Mel is one of the most experienced players in Great Britain and well known in volleyball circles up and down the country. 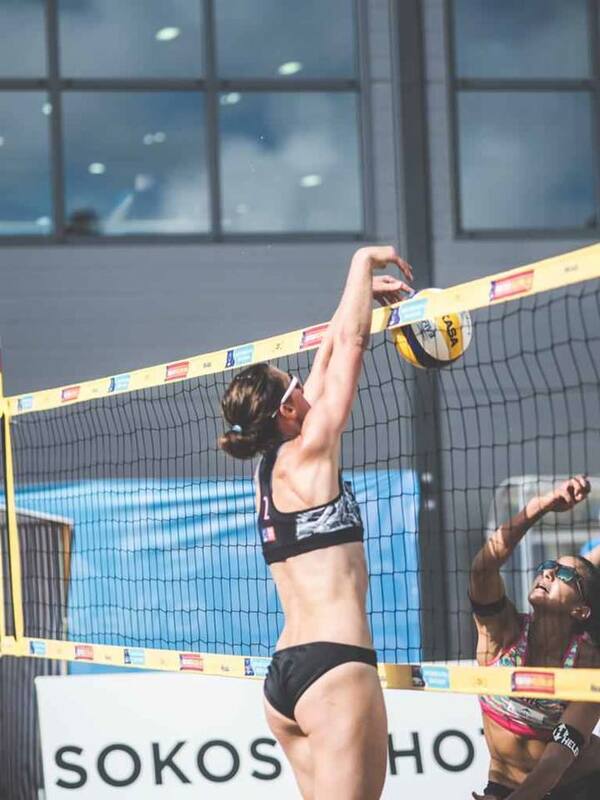 She is a current indoor and beach volleyball internationalist with numerous caps and titles to her name throughout her prestigious career. 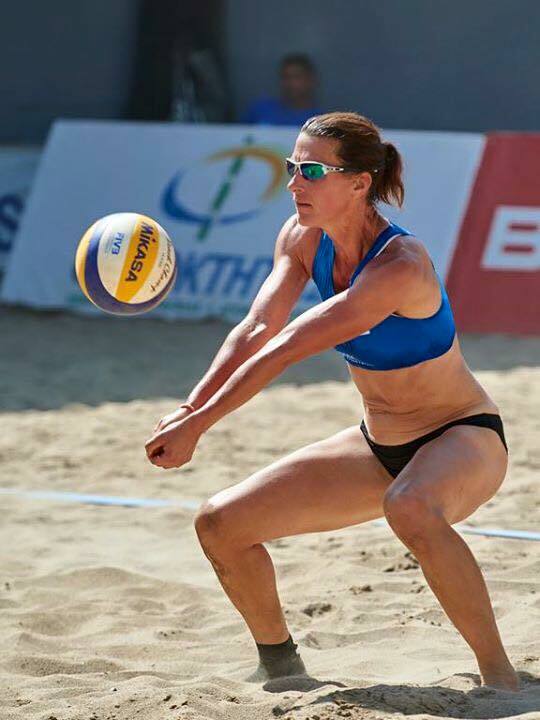 Mel has played professional Beach Volleyball in Mexico and has played on the FIVB World Tour and CEV European Circuit with various partners over the years. 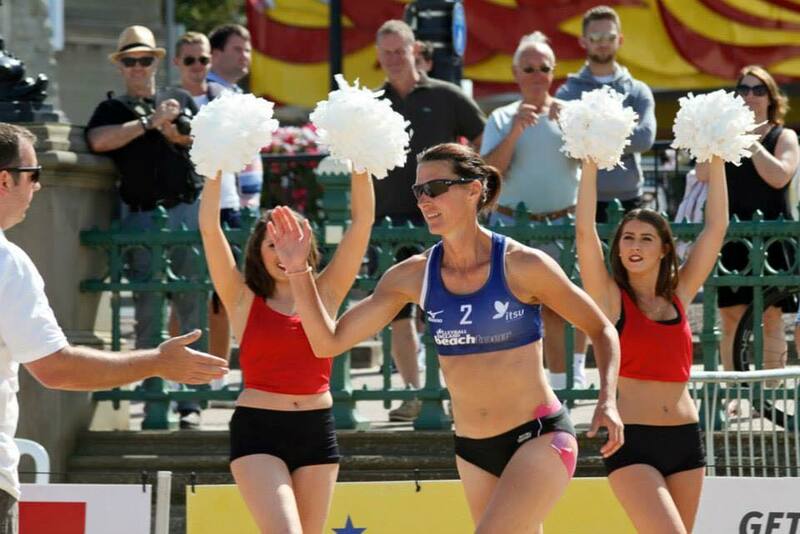 A regular on the Beach Volleyball Scotland and Volleyball England Beach Tour, Mel is one of the most decorated Beach Volleyball players in the U.K. and has been recognised in the Weymouth Classic Hall ofFame, inducted in 2005. 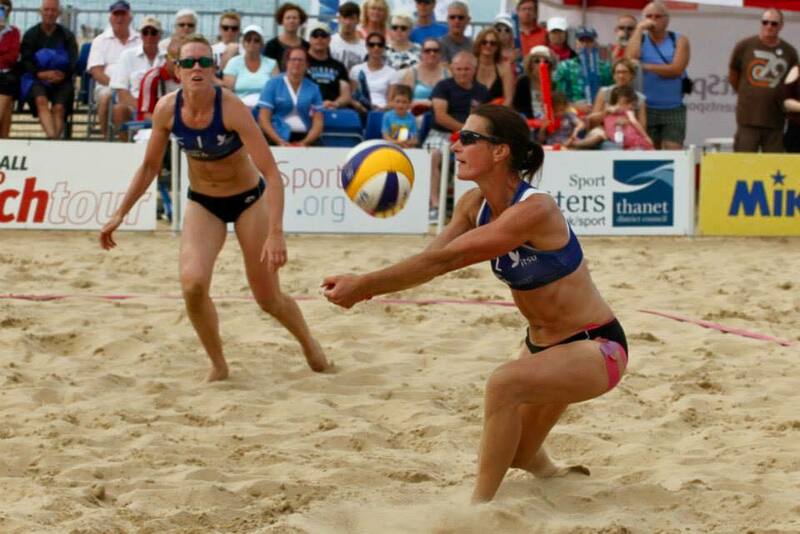 Most recently, Mel won the Most Valuable Player Award at the 2015 Weymouth Classic and the 2015/16 Volleyball England Champions Race with current beach volleyball partner Lynne Beattie.